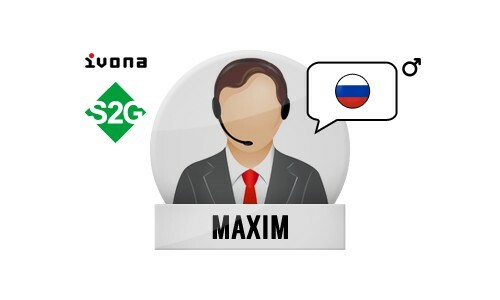 Maxim – Russian voice with Speech2Go. 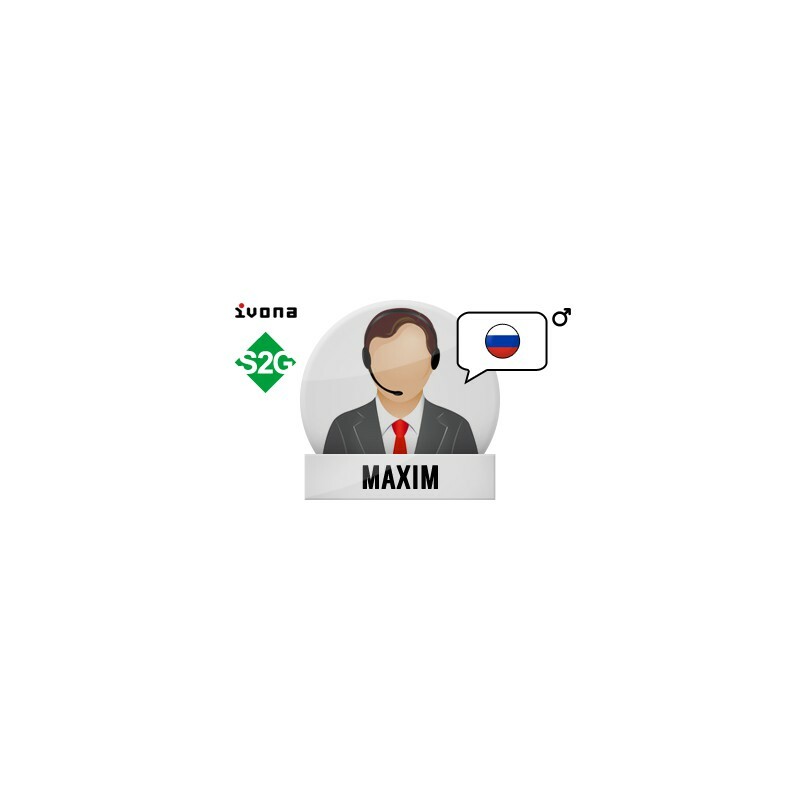 Maxim – Russian voice, man with Speech2Go. Choose a natural and clear voice from a wide selection of IVONA text-to-speech voices. In this package you have a Russian naturally sounding voice and Speech2Go software (S2G). Enjoy a pleasant speech and an intuitive synthesizer.